Colombia is in several ways the entrance of South America. The colorful country is a beautiful mix of history and modernity, Caribbean and Andean cultures, and snowcapped mountains and tropical beaches. This mix makes Colombia a unique incentive destination where events can be combined with unforgettable travel experiences. Frequently, Colombia is mentioned as one of the friendliest countries in the world, for example by Internations. 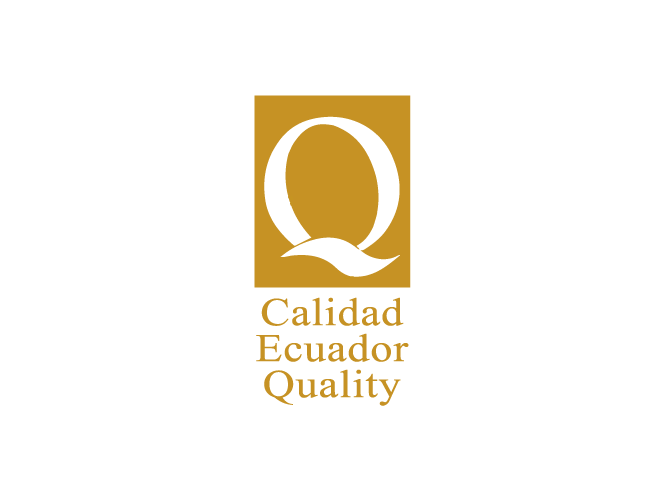 The Colombians have a positive and hospitable life attitude and are always happy to welcome foreigners in their country. This service-oriented attitude is also clearly noticeable in the hospitality industry, where waiters, hotel managers, and other professionals organize meetings and other events with a sincere smile and professionalism. 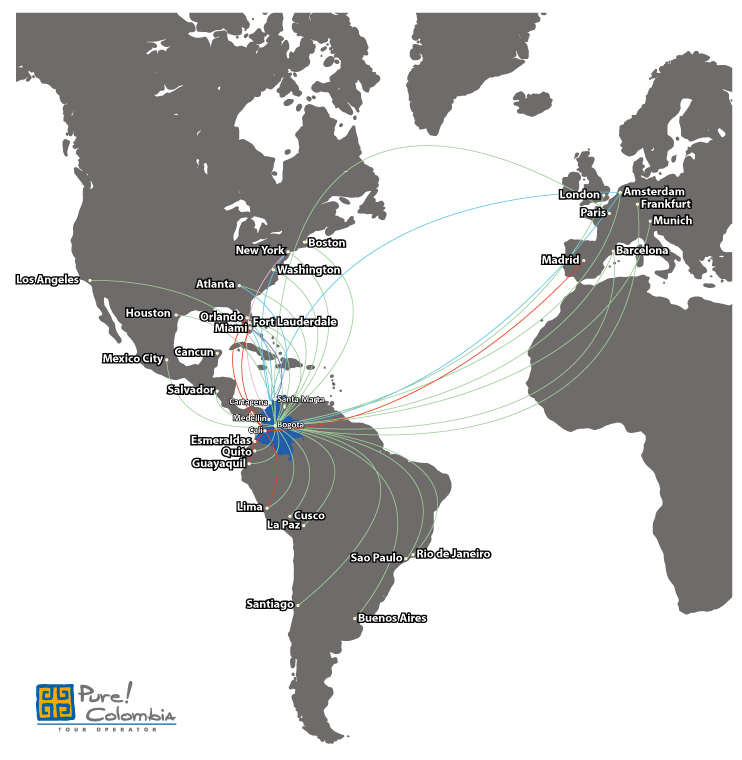 Because of its central location, Colombia has a very good air connectivity with many direct flights from North America, Latin America, and Europe, not only to Bogota but also to other large cities, like Cartagena. 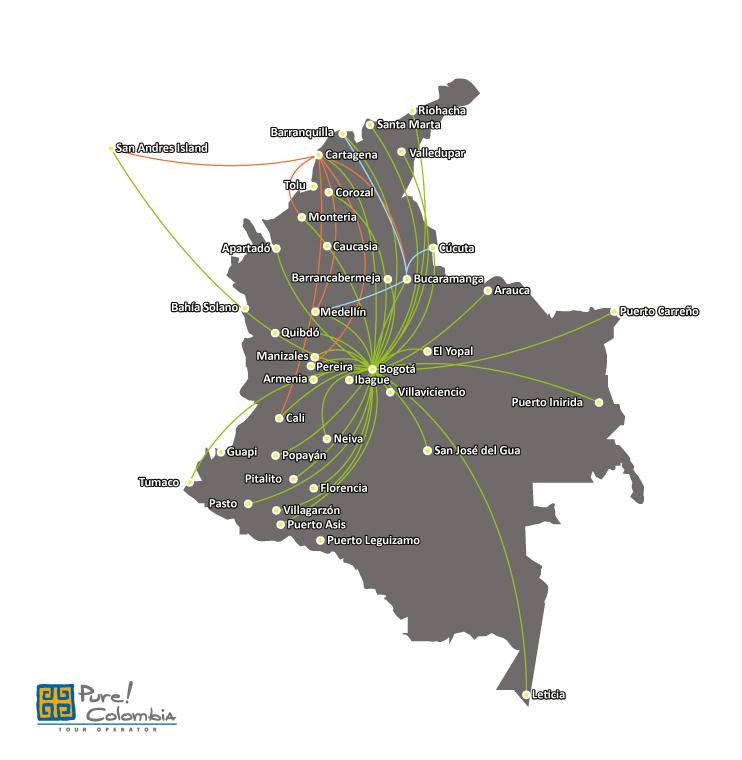 Nowadays, incentive travelers can fly directly from Amsterdam to Cartagena and from New York to Bogota, for example. Also the connectivity with more remote destinations, like Asia, is improving constantly. Colombia has an increasing number of environmental and social projects. 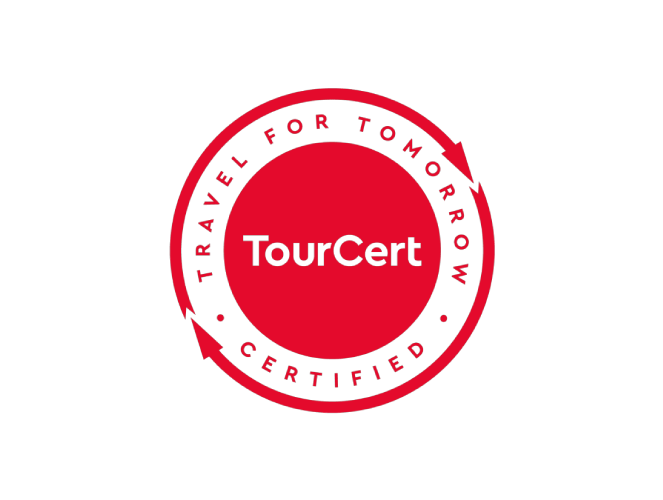 With an rapidly growing tourism sector, now is the time to create a sustainable travel industry, which is something we are proud to participate in. Working together with local communities and our sustainable office policy are just few examples of our engagement with the environment, heritage, and local cultures. Colombia does not only have a very rich culture; the South American country is also one of the most biodiverse countries on earth. This extreme diversity creates an endless list of possibilities for incentive travel. 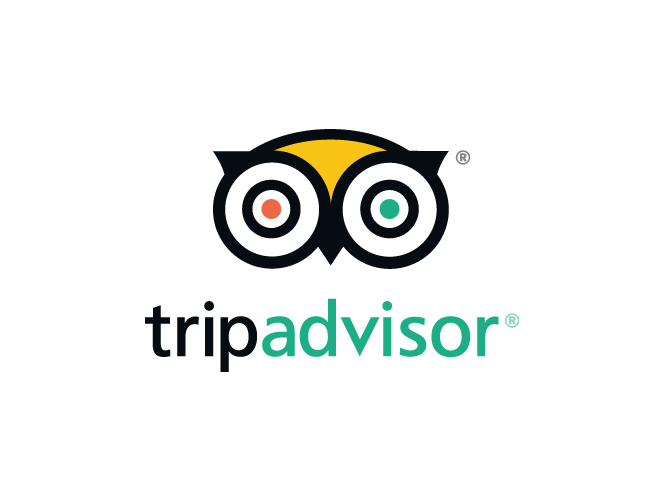 Below only a few of the many examples are listed, please do not hesitate to contact us to talk about all incentive travel opportunities in Colombia. On top of exploring the beautiful city, incentive travelers can enjoy a luxury yacht trip around Caribbean Islands, with snorkeling, relaxing on beautiful tropical beaches, and delicious sea food. According to many, the city of Cali is the world’s capital for salsa dancing, making the Andean city a great destination for salsa workshops and spectacular parties. Around Cali, sugar factories and colonial haciendas offer great opportunities for day trips. Might be the most interesting Colombian city thanks to its recent history. Incentive travelers can enjoy a historical tour through the city and visit colorful town of Guatape and its famous rock: ‘La Piedra de Peñol’. In this stunning region visitors have the opportunity to learn why the best coffee on earth is grown here. It is also possible to enjoy wonderful hikes, admire the wax palm trees in Cocora Valley, and visit the traditional town Salento. Pure! Cycling offers incentive travelers a different kind of experience. While biking through the famous Coffee Region, they pass green valleys, traditional villages, and coffee plantations. This active tour is not only fun and relaxing, a Pure! Cycling tour is also of great value in terms of team building. Read more about this unique cycling program.